Looking for a SlipSilk Australia stockist? Slipsilk is not standard bedding silk. It specially-commissioned and made to Slip’s exacting standards, developed and refined over ten years to provide the ultimate combination of shine, thickness, softness and durability. 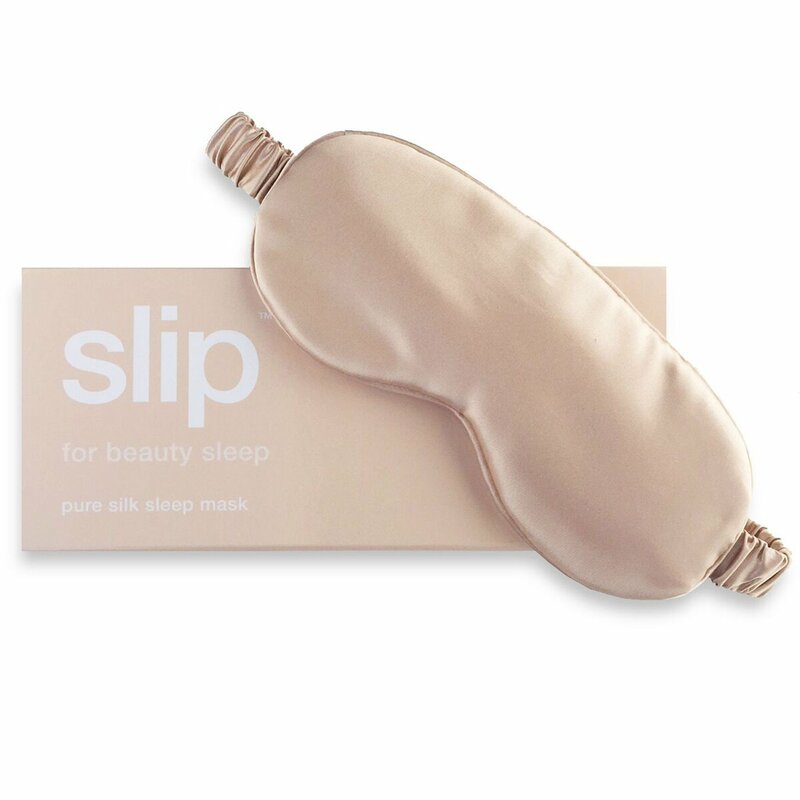 Silk is anti ageing, anti sleep crease, anti bed head pure silk – ideal for pillowcases and eye masks. Warning, this product is highly addictive! Purchase Online or Phone the salon and we will arrange delivery of your Slipsilk to anywhere in Australia. Spend over $100 and postage is free!